We are truly a global company. 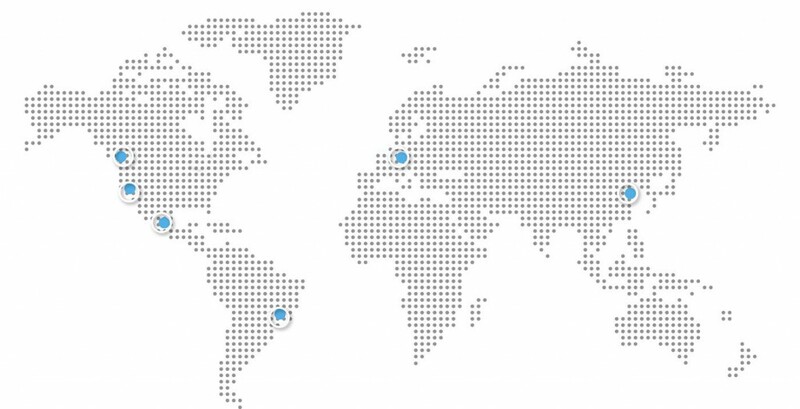 Our integrated distribution system and customer service support team serve customers on six continents. We manufacture in U.S., Mexico, China, Brazil, and Slovakia. We have to be the best, most efficient dispenser company in the world in order to stay ahead of the rest of the worldwide industry. I’m proud to say that is exactly what we’re doing. We are where you are – supporting U.S., international and global strategic partners.